swiss cottage designs is a custom design studio that specializes in illustration, personalized invitation suites, hand drawn maps as well as branding. our work has been featured in people magazine, the today show, martha stewart weddings, brides, the knot and new york magazine as well as oh so beautiful paper, apartment therapy, and the new york times. we also have a wholesale stationery line sold in select stores across the country. our client list includes warby parker, crown publishing, new era, graduate hotels, paperless post, culture magazine, hour magazine as well as a number of agencies and lifestyle brands. we have a collaborative invitation line with wedding stationers, bella figura. 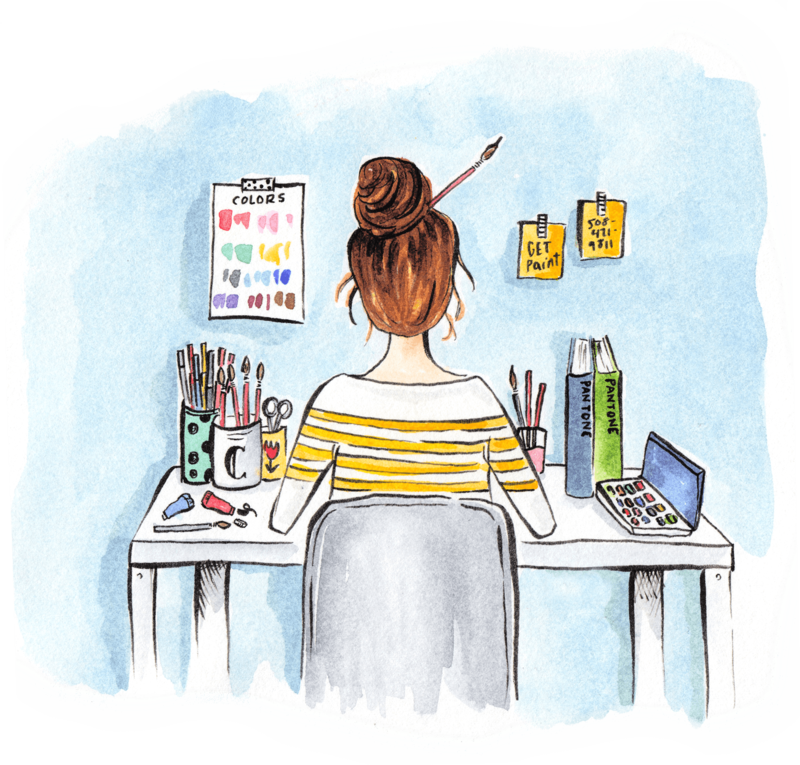 scd was founded by illustrator and paper lover, courtney jentzen. she received her degree in illustration from syracuse university. after working in the new york city design industry for several years, she started swiss cottage designs in 2009. in 2016, she relocated from brooklyn to the great city of detroit where she works out of her corktown studio. in 2017, courtney illustrated two books, a little taste of cape cod and a little taste of san francisco. both books can be found in bookstores throughout the country.